Cigarettes, RYO, MYO, shisha – all your needs from graphics to blending to please all smokers. We are an independent company. Therefore, we have obviously developed an efficient international know-how. 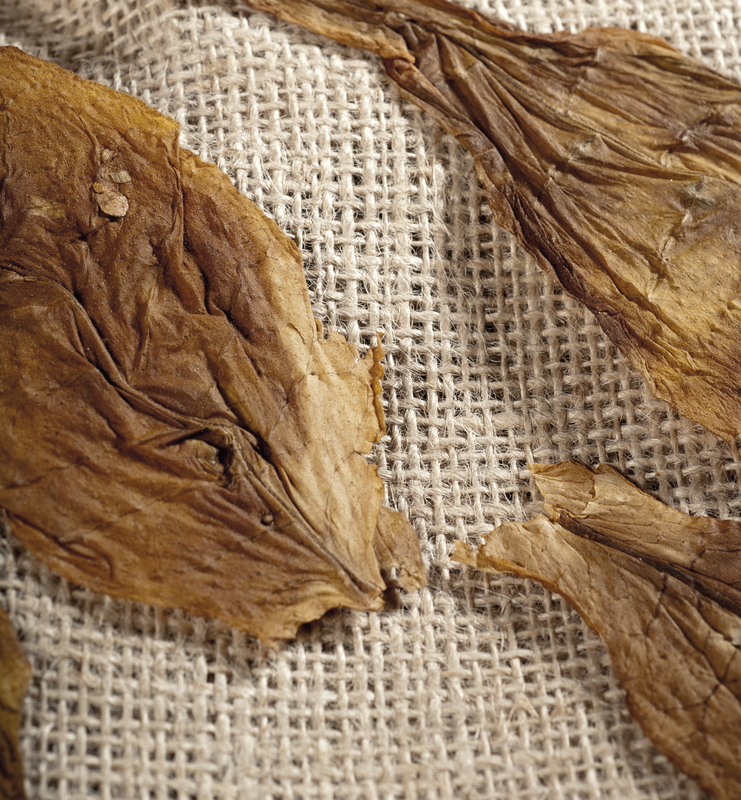 We produce and sell cutting tobacco, cigar filler, mixed strips. All our tobacco supplies come from Italy, Greece, Spain, Bulgaria, Turkey, Romania, Moldova, Albania, Lebanon, Zimbabwe, Brazil, India, Indonesia. After that, we transform them into leaves, strips, stems, cut-outs, bands or mixed strips, according to the customer’s needs. Above all, no order is too small based on the industrial quantity and no special processing request will be refused. In conclusion, if you need a straight leaf, a trip by hand and a special presentation or selection, we can manage it for you.